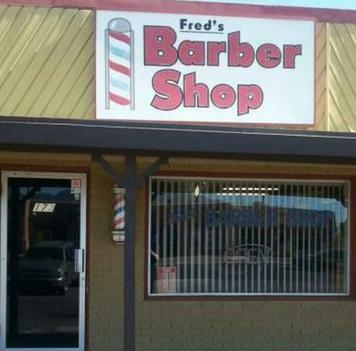 We are a locally owned, full service Barber Shop in Sierra Vista. Opened since 1969 we have been rated Sierra Vista's #1 Barber Shop! We specialize in all cuts and styles. Come in today, Walk-ins welcome!